WorldFirst has unveiled World Account, an international payments platform for SMEs and online sellers. The company states the account offers international banking functionality on one platform. It says “many businesses waste time and money” trying to open up bank accounts in new currencies. These accounts are also often held in the UK resulting in “additional cost and delays” in payments. Jonathan Quin, co-founder and CEO at WorldFirst, calls it the “first multi-currency international payments platform for businesses”. 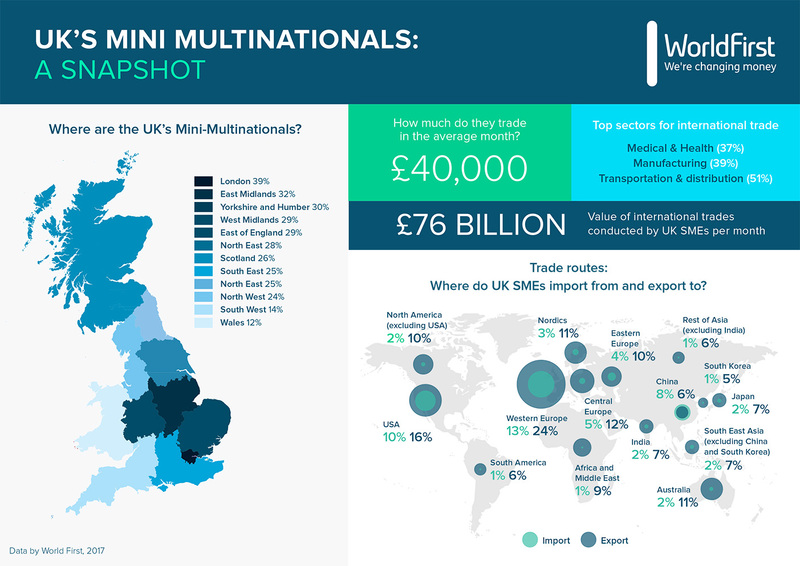 According to the firm’s research, over 1.5 million SMEs in the UK are trading more than £78 billion a month across international borders and it wants to tap into this market with its offering. There is no cost to open or maintain accounts. The new platform will be available in the UK and Europe on “limited release” throughout summer 2017 both online and through a newly launched mobile app. Additional functionality and more currency accounts will be added later this year. It was expected and gives Chinese firm a handy boost to its e-commerce plans. WorldFirst, an international payments business, has unveiled its new World Account platform for UK corporate customers, providing a range of international banking services to SMEs trading overseas who find it difficult to access through traditional banks. Could take place in the next few weeks for over £550m. UK currency exchange doesn't want the acquisition derailed by regulators. 'Tis the season for gift giving, and no gift has a “richer” history than cash.